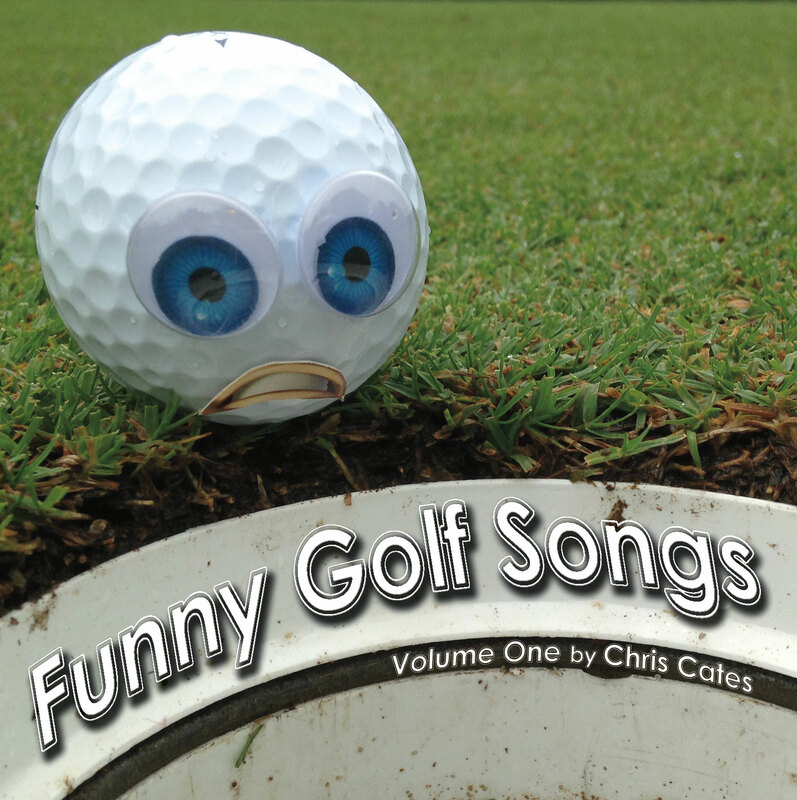 Sad songs written by Chris Cates for 365 Songs for 2010. I’m in merry England this week traveling through the country side looking at sheep and cows. It’s nice to get a way from the hectic pace of Atlanta living. It made me think of this song from my album of the same name. Thanks for listening! They were talking about cosmic rays on NPR this morning and it reminded me of this song from my “Getaway Plans” album. At one time this song was called ‘Melody Juice’ before it finally made it on a record. Wait for the harmonica solo in the middle. Thanks for listening! I haven’t posted a tear jerker in a while. This one fits that bill I do believe.